Our key services since years. Salesmanship, showmanship, call it what you will. Every week there must be something special, something new. We Serve Coffee. Your trust is our top concern, so businesses can't .. Always a delight to relax here and enjoy a hot cup of tea. We make your purchase easy & delightful by accepting your currency . we offer fast request processing and we guarantee our best possible solution. Free Gift Wrapping Upon Request Everything Else We offer the option of free gift wrapping for all orders placed. Kala Niketan bonus offers exclusively for Buyers online & offline. For more than 70 years Kala Niketan.co has been working the loom, Weaving together individual threads that interlace to form magic. 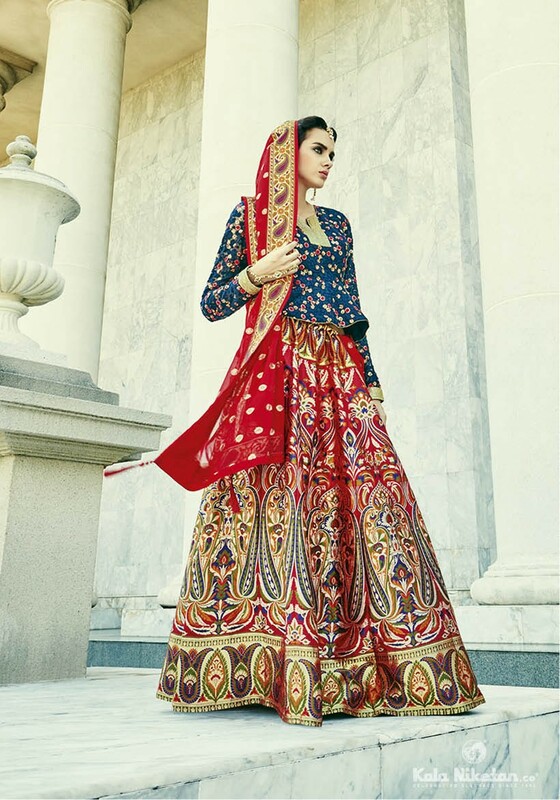 Embroidered with tradition, each garment preserves your royal heritage. 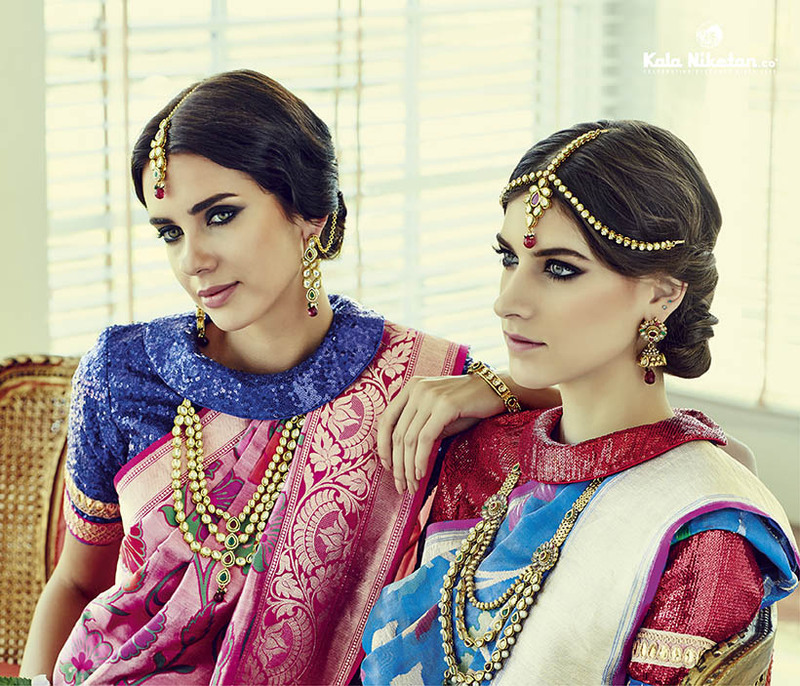 Kala Niketan.co is a noble blend of stardust from across the country and has been the reigning glory of a million wardrobes. 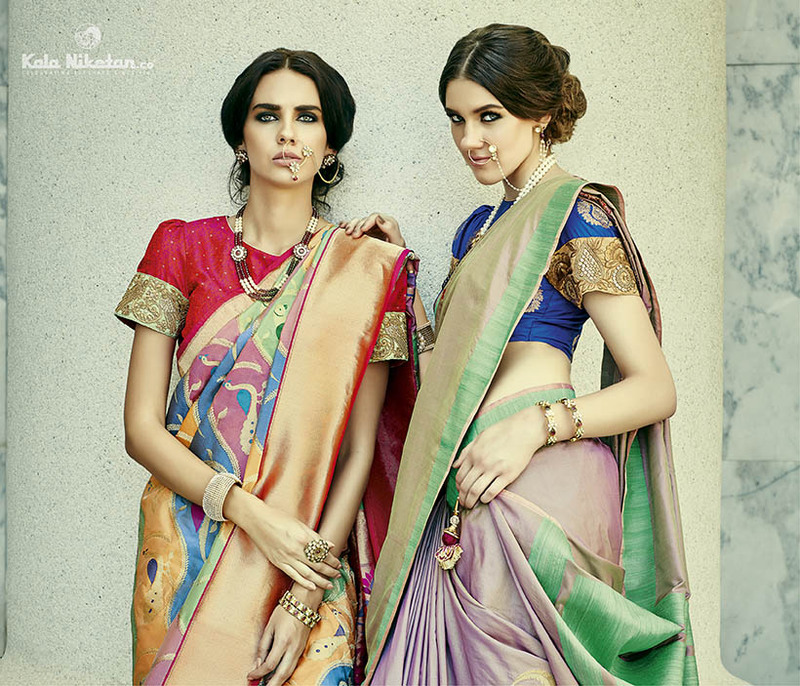 Adorn yourself with handcrafted perfection and authentic attire from Kala Niketan.co available exclusively at Queen's Road, Mumbai.